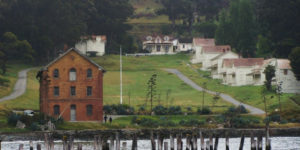 Experience what Island life was like during Civil War Days on Angel Island State Park. With the help of historic re-enactors and Park volunteers, visitors can experience the vibrant life of a busy 1860s Union Army post. During Civil War Days on Angel Island, you’ll experience mock battles, live demonstrations and hands on activities for the whole family to enjoy. Click here for Tiburon Ferry Schedule and start planning your Civil War Days Getaway. 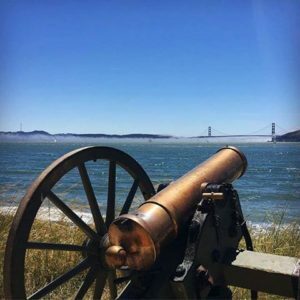 Angel Island State Park will be hosting free cannon firings, camp tours, and other demonstrations throughout the day. Visitors to Camp Reynolds can become recruits to the Union Army and try their hand at baking army bread…and discovering other skills needed on during the Civil War period. Experience Civil Wars Days with Angel Island – Tiburon Ferry. Click here for Father’s Day Whale Watching Cruise Giveaway Event details. For more information about Civil War Days, please contact the park at (415) 435-3161. 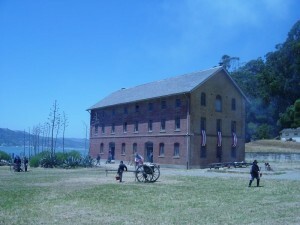 Angel island, Angel Island events, Angel Island Ferry, Civil War days, civil war days angel island, father's day events.